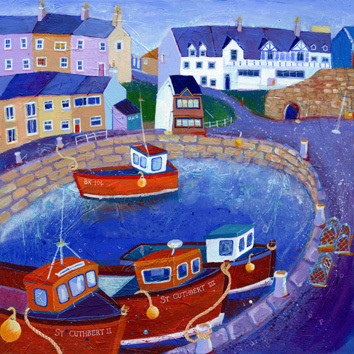 Joanne Wishart’s paintings continue to make our customers smile with her uplifting style and colours. 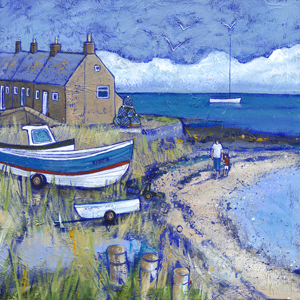 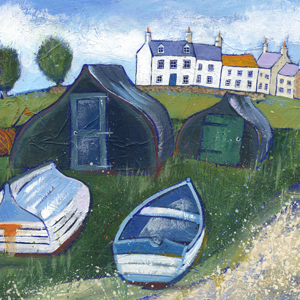 Her Coastal Cottage paintings are loved by us all. 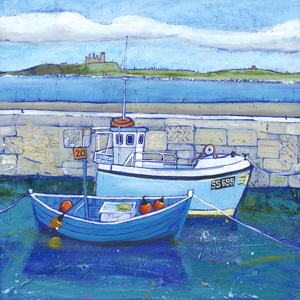 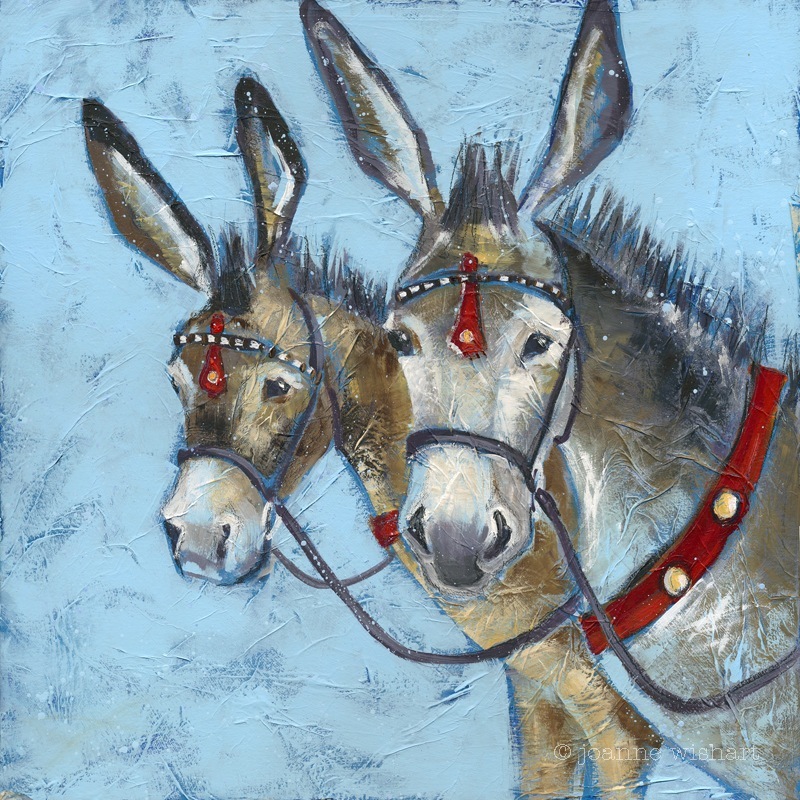 A selection of Joanne’s Limited Edition prints are always on show – We stock both framed and mounted prints. 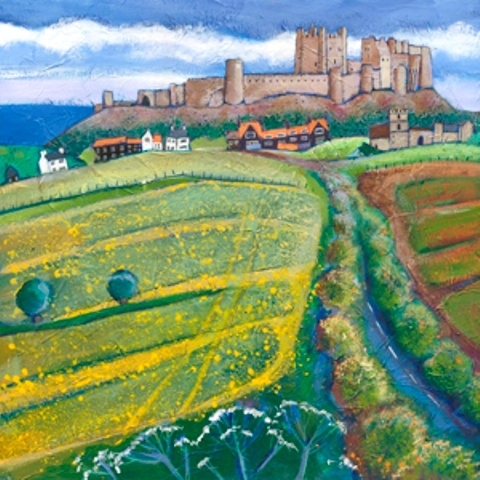 On show also will be a selection of original paintings. 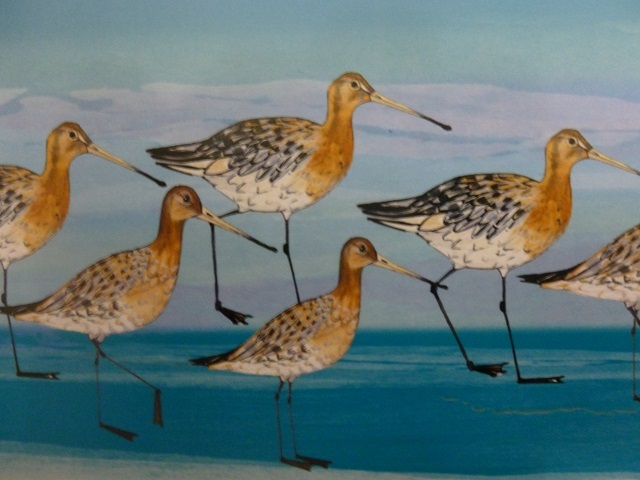 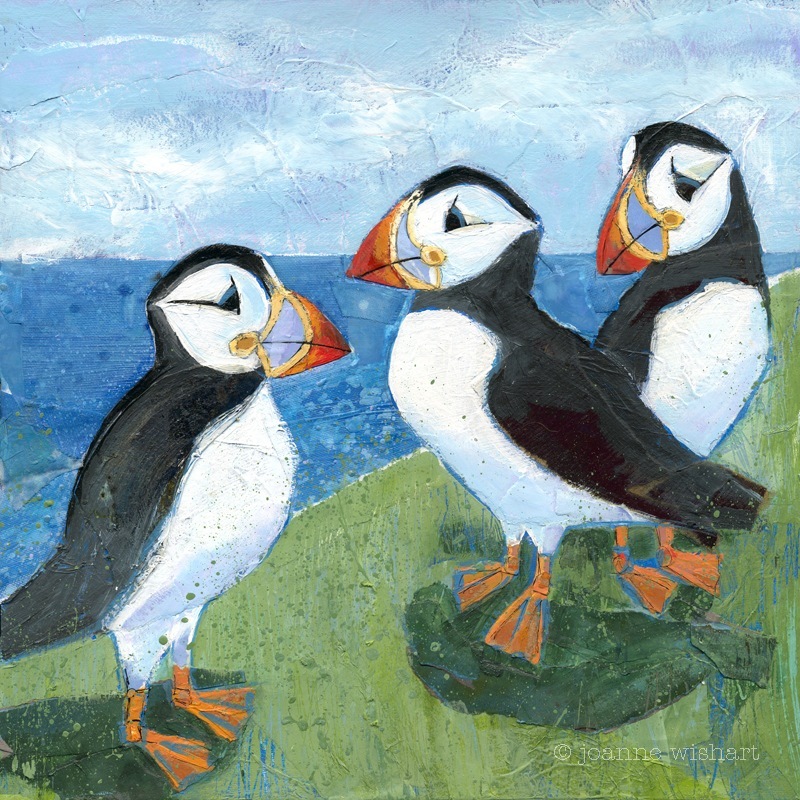 We also stock Joanne’s colourful cards – coastal birds, coastal harbour and beach scenes and some wonderful quirky hares! 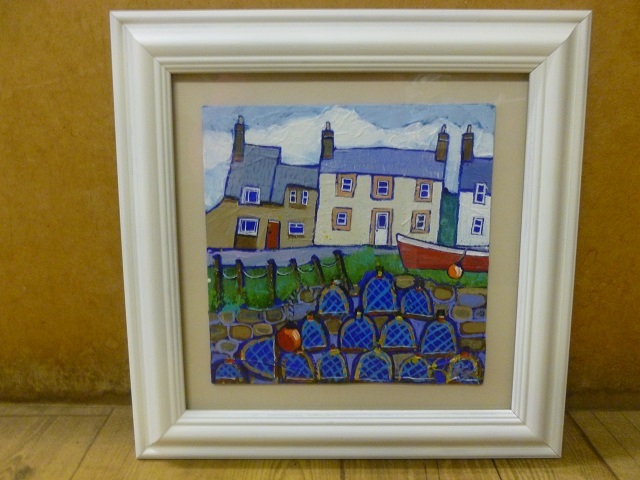 Please telephone or visit to see what stock we currently have on show from Joanne.